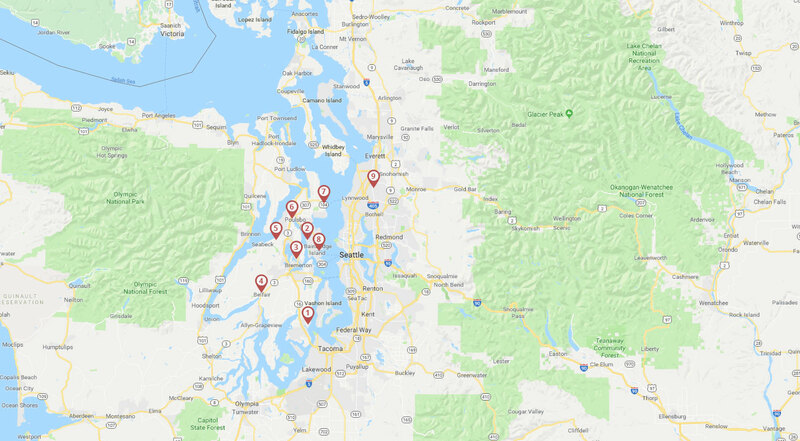 Merchant Patrol Security Services is a local security company, specializing in providing security guard services on the Kitsap Peninsula and greater Puget Sound area. Merchant Patrol is an experienced provider of services to businesses, industry, medical facilities, government, apartment complexes, and construction sites. As such we have established a reputation as a quality service provider and a responsive management team. Merchant Patrol strongly believes that our credentials, our history of exemplary performance and our commitment to quality makes our company a positive and trusted choice. 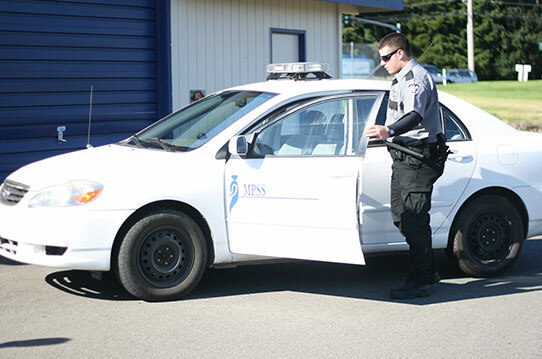 © 2018, MPSS-Security. All Rights Reserved.